I've got an exhibit of paintings opening next month! 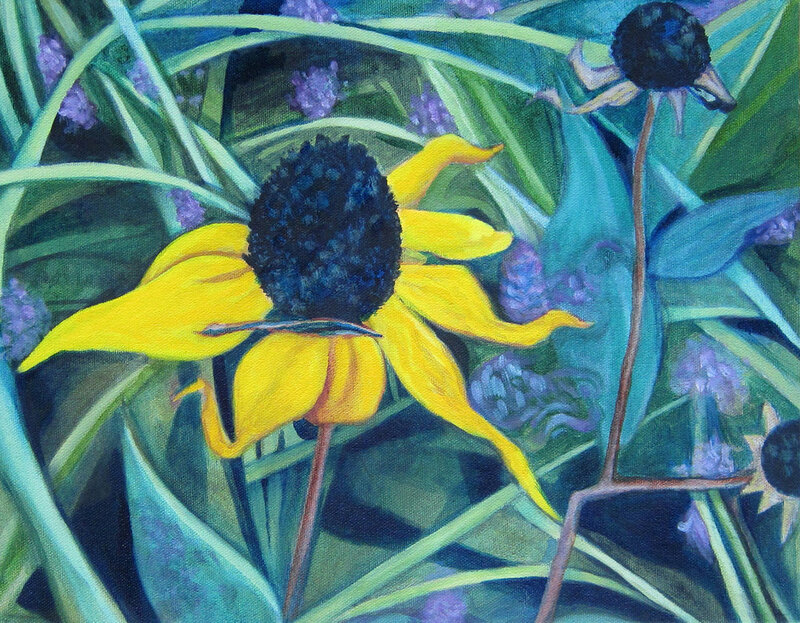 Selections from The Black Eyed Susans project opens May 5, 2018 at Talon Studio Gallery in historic Boonsboro, MD. Reception is from 5-8 p.m. and the show will be up through the end of May.